Dial-in the action with supreme accuracy! Say "goodbye" to annoying critters! 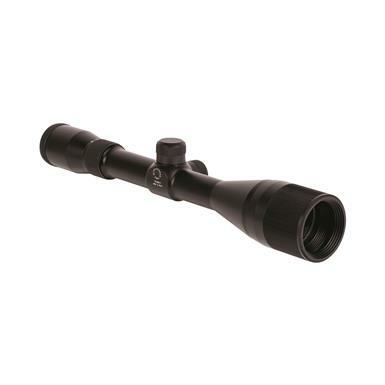 Give yourself an accuracy upgrade with this Air Venturi Mantis 3-9x32 AO Air Rifle Scope. Featuring a variable 3-9x magnification with a 40mm adjustable objective lens, the Mantis puts you on target quickly and with maximum accuracy.